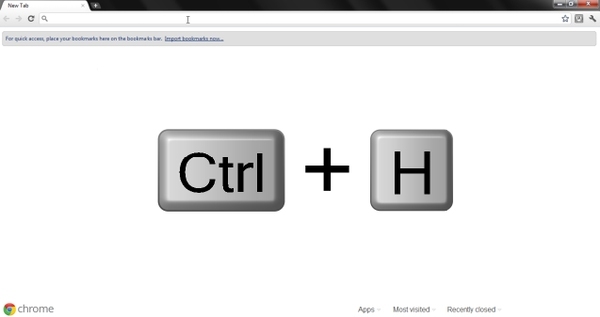 « How to Create a Website Using Google Sites? How to Find Websites You’ve Visited? 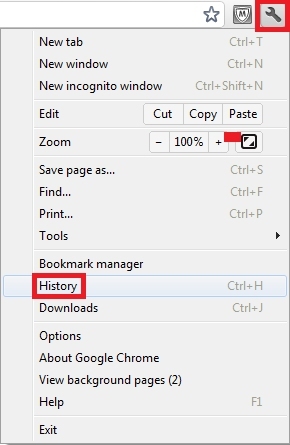 Another way to open up the history tab is by clicking on the Monkey Wrench icon located on the top right hand side of the browser. From the menu choose the “History” option. 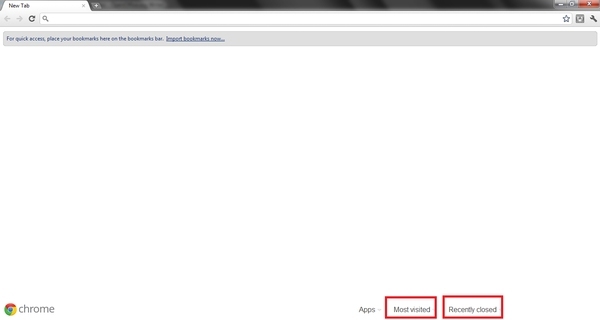 In the main page of the browser, locate the recently closed and the most visited tab. You can even use these features to locate websites previously visited.